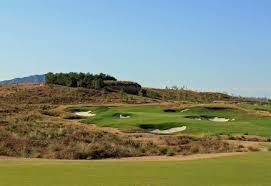 The Jack Nicklaus Signature Course at Alhama is the highlight of the Nicklaus Golf Trail. 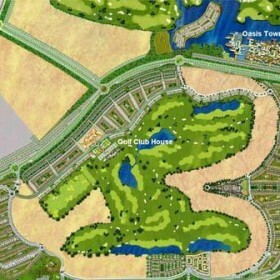 The par-72 Championship Course, designed by Jack Nicklaus himself, is an exciting challenge for golfers of all skill. 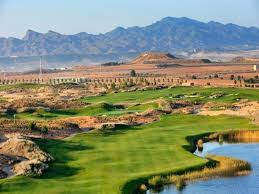 The course takes on a natural rugged appearance as the undulating ribbons of dark green paspalum fairway snake their way through the native Murcian landscape. 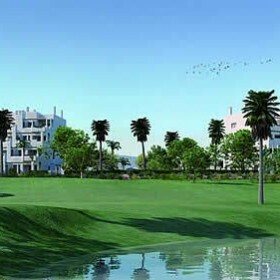 All golfers’ shot-making abilities will be challenged by the undulating bent grass greens. 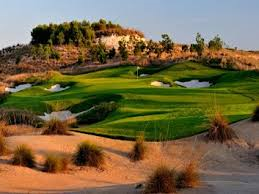 The beauty of the course is further enhanced with four large lakes, dramatic bunkering, and perfectly manicured playing conditions. 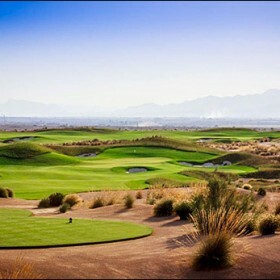 This strategic test of golf is sure to be a stern yet enjoyable golfing adventure for everyone. 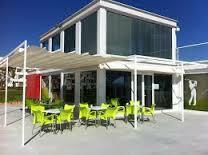 Buggies, Trolleys, Driving range, Putting green, Chipping area, Club hire, Restaurant and Bar.